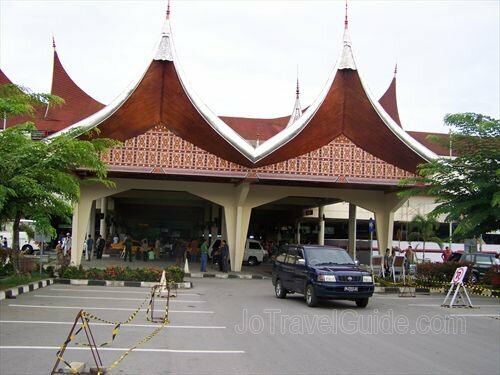 Minangkabau International Airport is located about 45 minutes away from the city center. 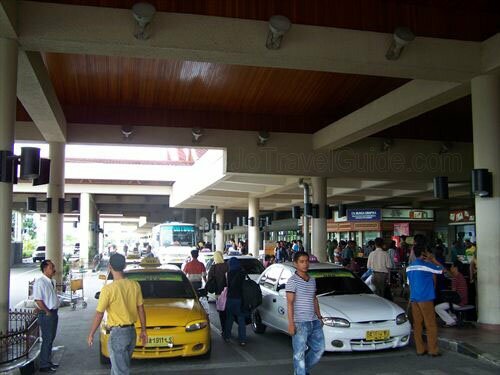 There are airport taxes for travelers – domestic passenger service charge: Rp. 35,000/person and Rp. 100,000/person for international bound passengers. 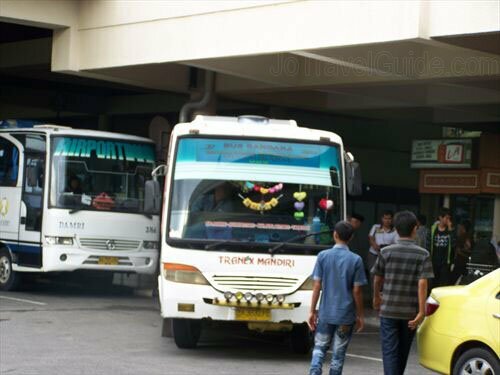 To get out of the airport, you can take either a taxi or the Damri bus. A taxi will cost you around Rp.150,000 and Damri bus costs Rp.18,000. 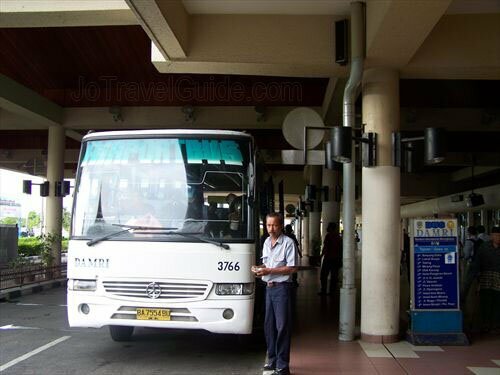 The Damri bus operates every hour from the airport. It goes through most of major streets in Padang and finally stops at Jl. 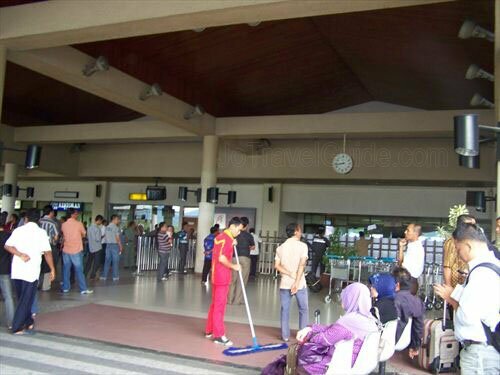 Imam Bonjol (the Damri bus station). As an alternative, some hotels usually offer transfer from the airport to the hotel or vice versa. Some hotels do charge for this service, and some don’t charge their guests anything, ie. free. 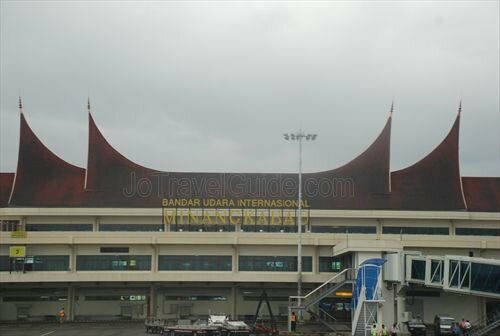 Click any picture for more and bigger photos of Minangkabau International Airport. Currently, there is only two daily direct international routes to/from Padang – Padang to Kuala Lumpur (Malaysia) or vice versa by Air Asia and to Singapore by Mandala Airlines (Mandala stopped flying on 1 July 2014). As a reference, if you book in advance, it costs around 135.80 MYR MYR. For detail information, you can check it at: www.airasia.com or www.mandalaair.com. Note: although the airline schedules above are checked monthly, they can be changed at anytime. Please check with the respective airlines for any daily changes.